An entirely separate kind of human existed alongside Neanderthals and our early ancestors - and even interbred with them, scientists say. An international group of researchers used DNA extracted from a finger bone of one of the "Denisovans", named after the caves where their remains were first discovered. 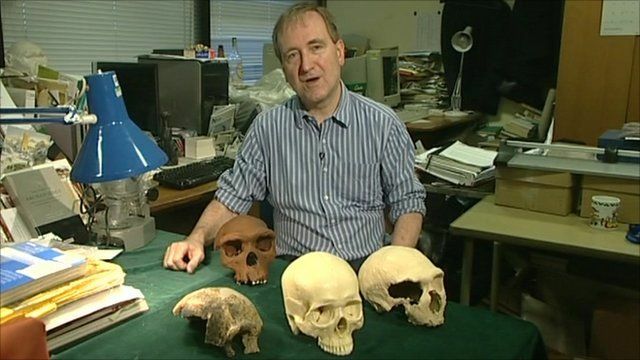 The Natural History Museum's Professor Chris Stringer said the implications of the study, published in the journal Nature, were "nothing short of sensational".